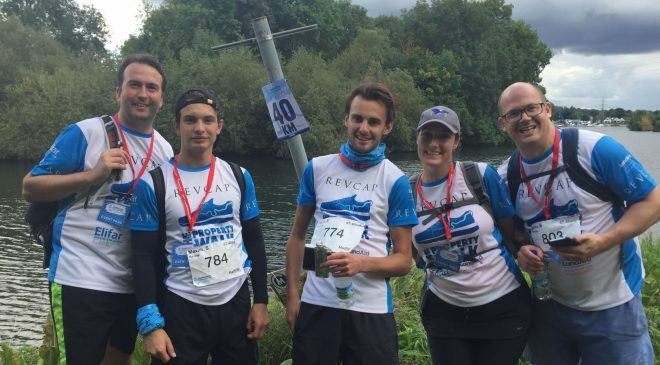 A team of over 100 walkers taking part in The Property Walk along the Thames Path in September has raised over £100,000 to be shared by Elifar and homelessness charity, LandAid. 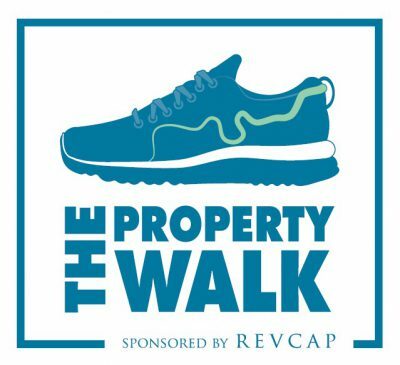 The Property Walk was masterminded and organised by our long-term corporate supporter Revcap who generously sponsored the cost of entry tickets for the walkers and organised a mammoth fundraising campaign. Many of the walkers covered 50km in one day with some opting for the more intrepid 100km and others the slightly more leisurely 25km. The event was a great team effort from all the walkers with fantastic support from Revcap organising, encouraging and motivating everyone towards to finish line. Generous sponsorship from both individual friends and family and corporate supporters helped to raise the final total of just over £100,000. The Thames Towpath is a beautifully scenic route and the event was expertly organised by Action Challenge. Despite some tough rain, cold and mud towards the end of Saturday the walkers battled on and enjoyed a well-deserved glass of champagne at the finish line. Transport was then arranged to take the team to Auriol Kensington Rowing Club in Hammersmith for a celebratory party.